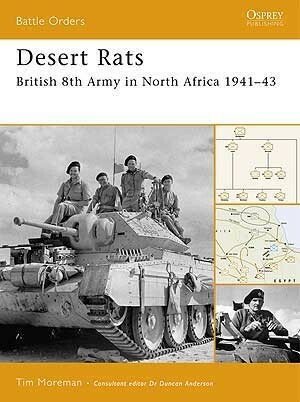 Formed in September 1941 from the Western Desert Force, British 8th Army (comprising British, Commonwealth, Free French and Polish troops) went on to wage a lengthy, hard-fought campaign against Axis forces across the deserts of North Africa. 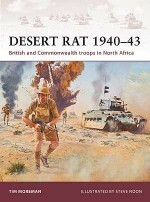 The Desert War was unlike any other fought by the British Army, involving highly mobile operations covering vast distances. 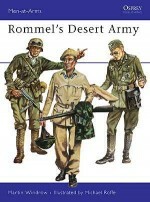 The hot, unforgiving climate in which the troops lived and fought was almost as troublesome as the enemy. 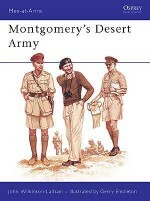 During its two-year period of service in North Africa, 8th Army underwent major changes in organization, equipment and training to accustom it to desert warfare. 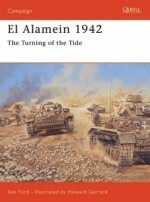 Tim Moreman is a freelance writer and academic. 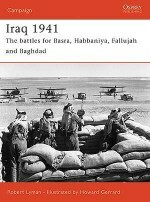 For several years he lectured in the Department of War Studies at King's College London, from where he obtained his PhD. 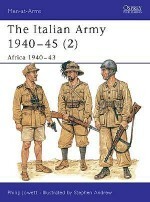 He also held a six-month appointment as Resident Historian at the Army Staff College at Camberley. 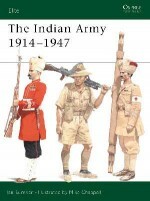 His primary interests include the British-Indian Army during the 19th and 20th centuries, counter-insurgency, and the British and Commonwealth armies during World War II. 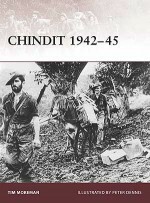 In addition to a significant number of articles and papers, Tim has written two major books: a study of the Indian Army on the North-West Frontier 1849-1947, and a book on the war in Burma and Malaya 1941-45. 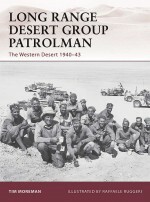 In recent years he has also worked for the new Dictionary of National Biography and the Australian War Memorial, as well as acting as a historical adviser for the BBC and Carlton Television. 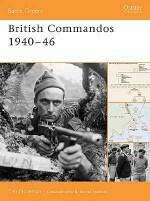 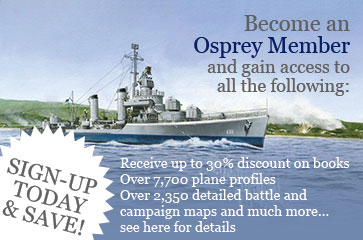 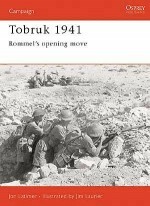 This is his second book for Osprey, following British Commandos 1940-46 in the Battle Orders series.